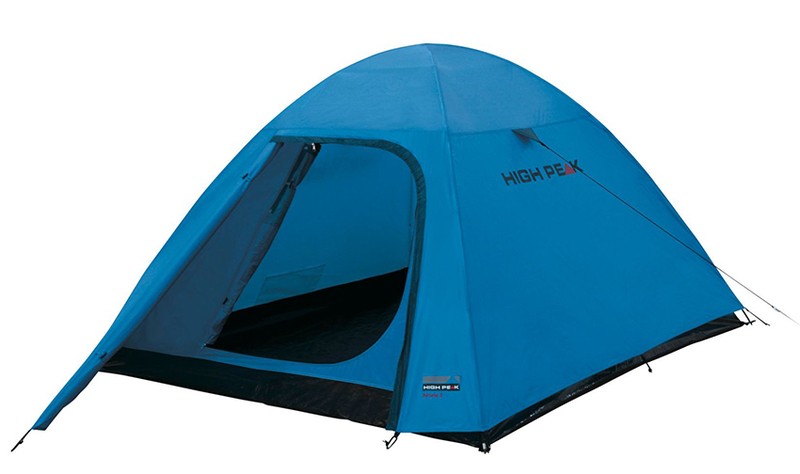 Self-supporting double roof dome tent for up to 3 persons with extra wide entrance. Lightweight, fast pitching, a small pack size and low weight characterize the Kiruna. Firmly sewn, robust bottom of the tub protects against moisture. 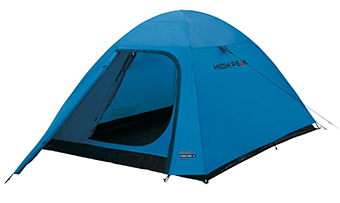 The permanent ventilation and mosquito net entrance provide optimal ventilation in all weather conditions. 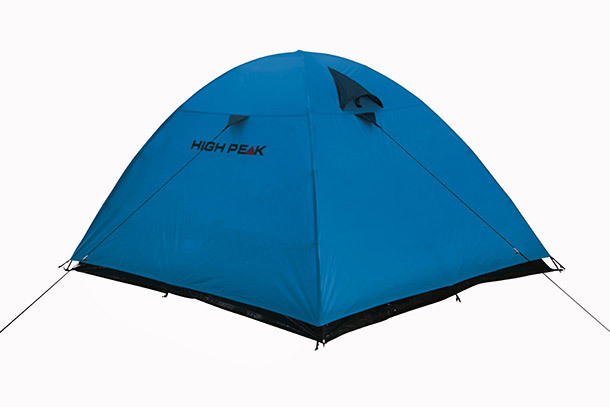 In addition, the tent has a lamp holder and an inside pocket. The seams are sealed watertight with seam tape and provide a better seam-tear resistance. 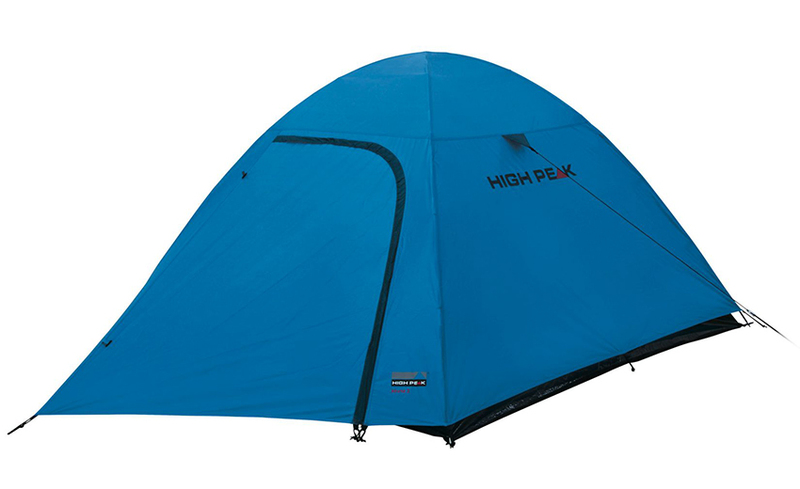 Ideal for backpacking due to light construction.